Caliche Burnout is new to the scene, but its members have been around the rock block. Collectively, the four guys in Caliche Burnout have amassed a century’s worth of experience playing in local bands. 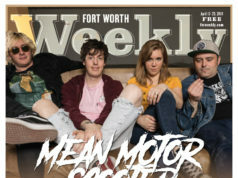 With a resume of past acts that reads like a who’s-who of North Texas heavyweights (Ghostcar, The Gideons, Suiciety, Suntouched, J. Charles & The Trainrobbers), the Fort Worth quartet has definitely paid its dues on the scene. The Burnout’s musical formula is simple: straightforward, guitar-driven, whisky-soaked rock ’n’ roll in the vein of classic bar bands like Thin Lizzy and The Supersuckers. The current lineup of Scott Feille on drums/vocals, guitarists Cory Wells and Linc Campbell, and Chuck Rose on bass/vocals have been playing together a little more than a year, but the band started to take form two years ago. 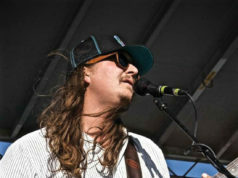 Feille and Wells were gigging in a cover band together when Wells threw out the idea of starting a group of their own. The two enlisted Rose and Vorvon’s Rick Sharp as a second guitarist, and Calichie Burnout was born. Feille spent most of his musical career on the throne, never thinking that singing lead was an actual option. Wells considers himself more of a song editor than a songwriter. When Rose joined the band, he also wanted a voice in the songwriting process. Eventually, the time commitment became a problem for Sharp, who decided to leave the group. The remaining three members turned their attention to finding another guitarist. Adding Campbell to the fold proved to be a turning point for the band. “It was like when AC/DC fired their first singer and got Bon Scott,” Wells added. Campbell was quick to realize he would be a good fit for the group. Rose and Feille draw inspiration for their tongue-in-cheek songs from four main topics: whiskey, doing your best, old girlfriends, and snakes. “We could write a career’s worth of songs about those four things,” Rose said. 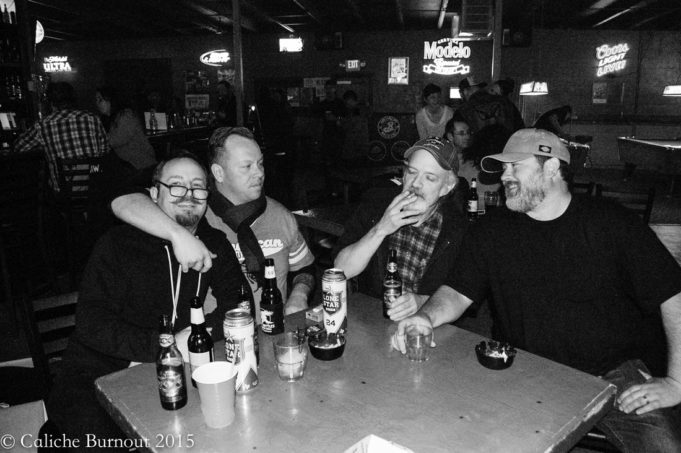 While 2015 was somewhat of a breakout year for Caliche Burnout –– the quartet’s “Out Here in Eternity” was nominated for Best Rock Song in the Fort Worth Weekly Music Awards –– the band has a couple of specific objectives for the new year.